the Dancehall capitals of the world. West Midlands City limits radio (88.00). 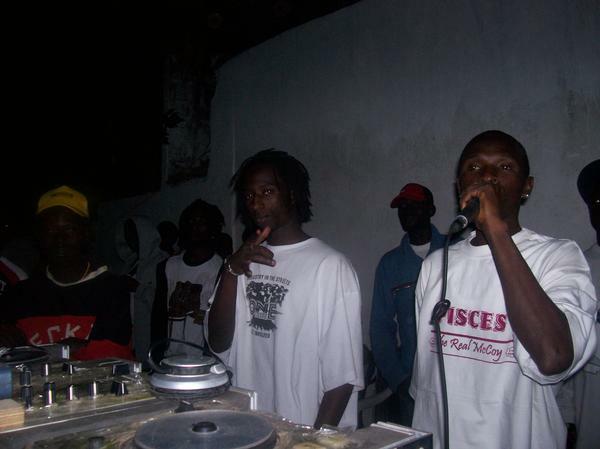 one of the most famous DJs in The Gambia. He was one of those who started one tribe back in the USA. reggae music to the door steps of the Gambian Population. from 10:30pm and 12:30pm respectively. Dieser Beitrag wurde am August 23, 2012 von rudemusic veröffentlicht. Er wurde unter DATES abgelegt.